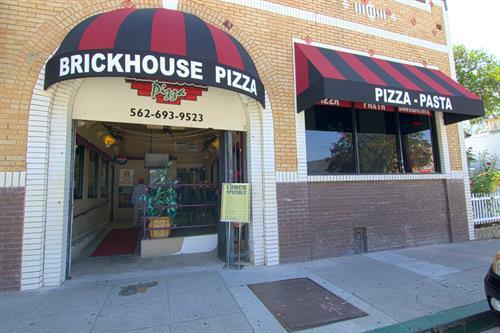 Brickhouse Pizza has been a staple in Uptown Whittier for many years. 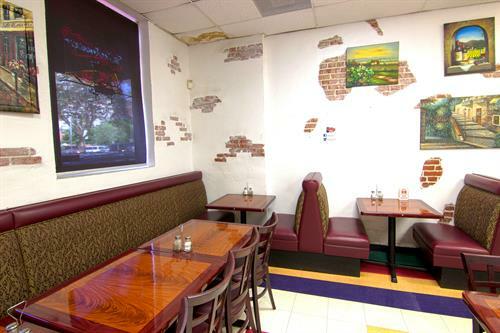 Family owned and operated, they strive for the utmost quality and freshness of their food. 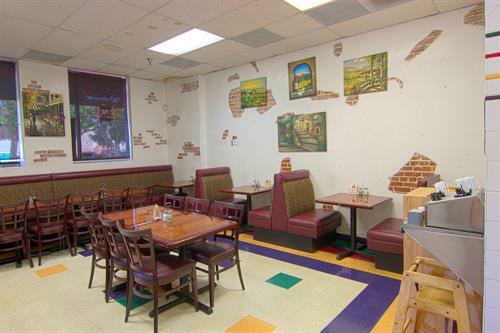 From the classic pepperoni pizza to specialty items like their popular Mexican pizza, they keep their customers coming back time and time again. 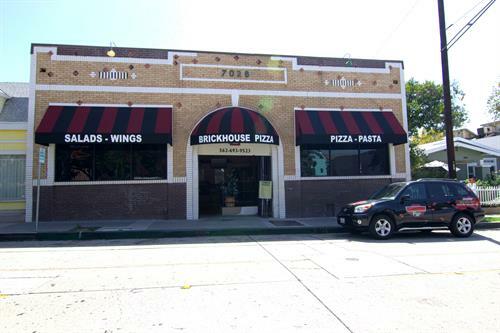 Their menu features crowd favorites like pasta, sandwiches, and a large array of appetizers including wings and jalapeno poppers. 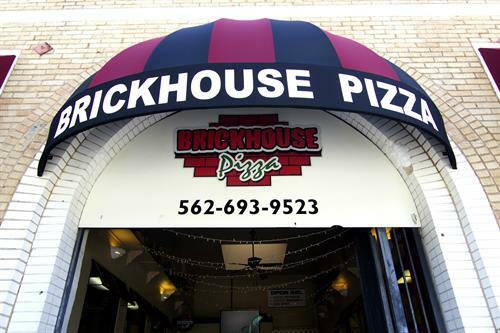 Brickhouse Pizza also offers off-site catering as well a party room in their restaurant to accommodate large groups who dine-in. 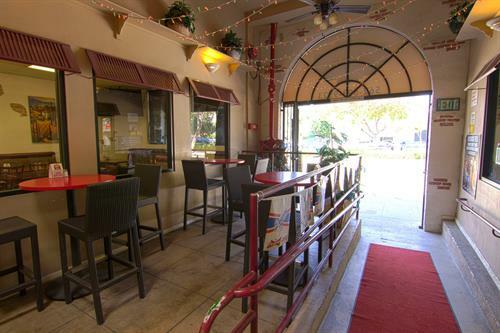 Check them out today!